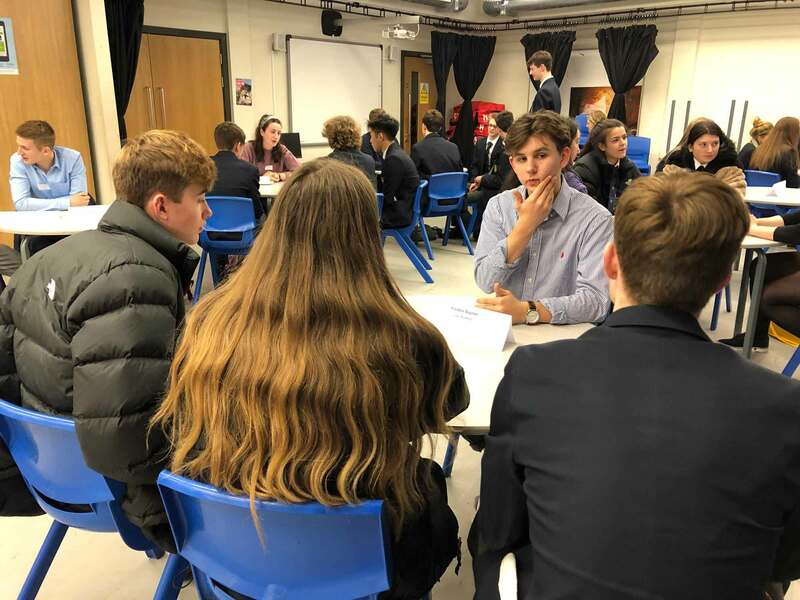 More than 40 past pupils from Ripon Grammar School returned to their old school to talk to current students about careers, university and life since they left. 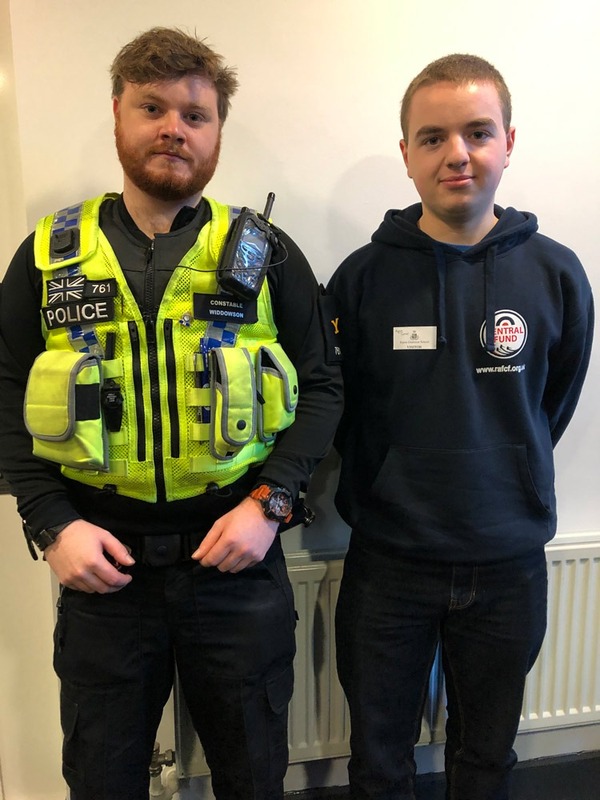 They included an accountant, banker, doctor, police officer, solicitor, recruitment manager, and RAF officer as well as apprentices in engineering and food technology and one former student enjoying a gap year. 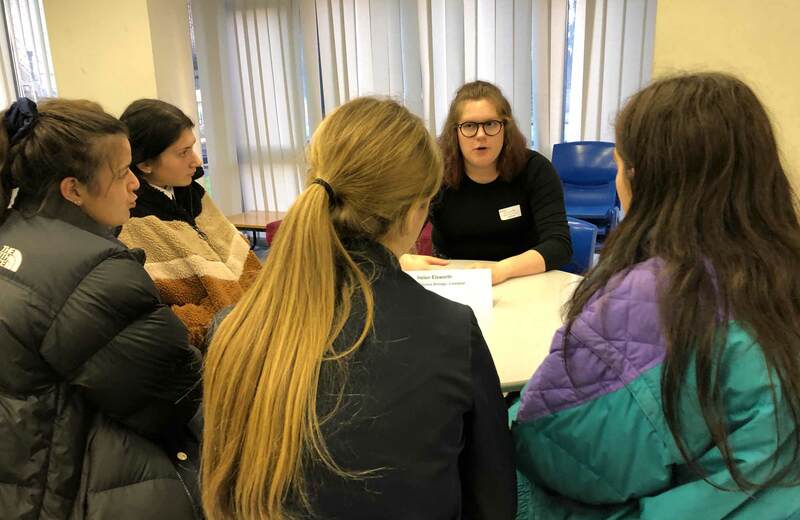 They were joined by those studying a range of courses, from anthropology to art, chemistry, economics, law, medicine, philosophy, politics, theology and tropical disease biology at university, who were all keen to share their experiences. 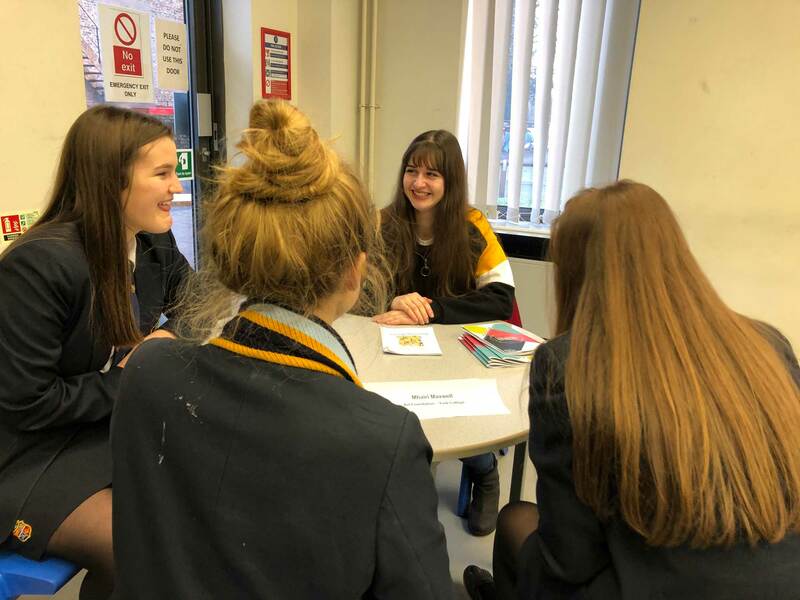 Our wonderful former students all had something useful to tell our current sixth formers about the process of making post-school decisions, changing your mind, living away from home, getting work experience, as well as handy hints about life at university and in the world of work or employment. Alice scorer, 24, is working in London as an account manager for a recruitment company after studying human biology at university, said she had taken an unusual route. During my degree, I took up a work placement in recruitment and decided that was what I wanted to do, I enjoyed it so much. Alice wants to run her own recruitment agency one day. I would encourage students not to panic about being on the right course, because you don’t have to stay on one specific route, you can change direction. And often you don’t work out what you really want to do until after you leave school. I just loved it and realised that was what I wanted to do. 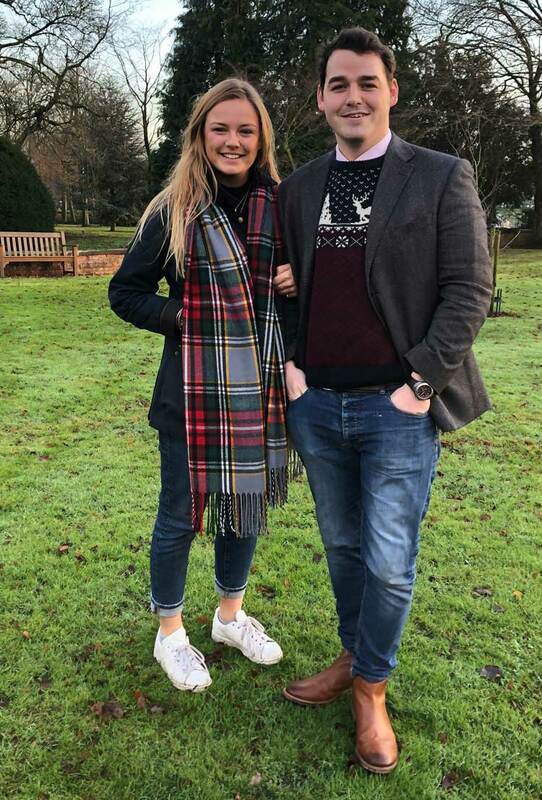 After working for The Majestic Hotel in Harrogate as a sales executive, he is now studying part-time for a degree in hospitality and business management at Leeds Beckett University while working for the four-star Cedar Court Hotel as a field sales executive. I really enjoy what I am doing and, once I’ve had more experience in different areas of the industry, would like to run my own hotel one day. It’s a career I would definitely recommend. I love the fact I’m not sitting in an office, I’m out in the fresh air and every day is different. 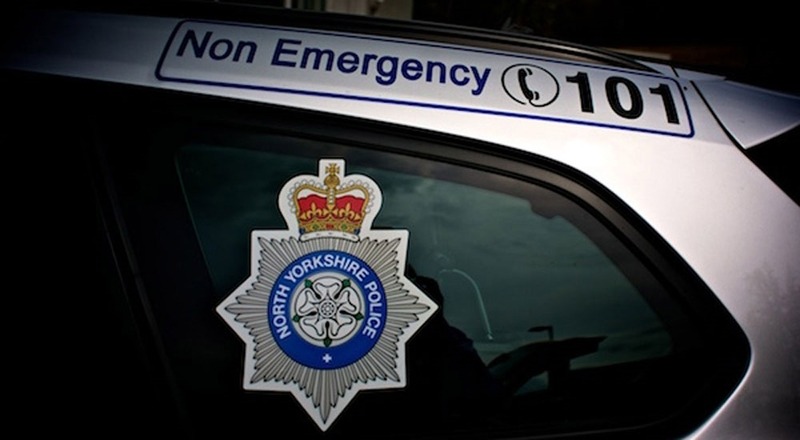 I enjoy helping the public and working as part of a fantastic team. Ryan Turner, 18, said he would also recommend a career with the RAF. The aircraftman, who has just finished his training at RAF Halton, will be taking up his first post as a technician at RAF Cosford, near Wolverhampton, in January. It’s the best decision I ever made. I’m with a team of 14 other lads, who feel like family. And I have a secure future, with accommodation and bills taken care of.